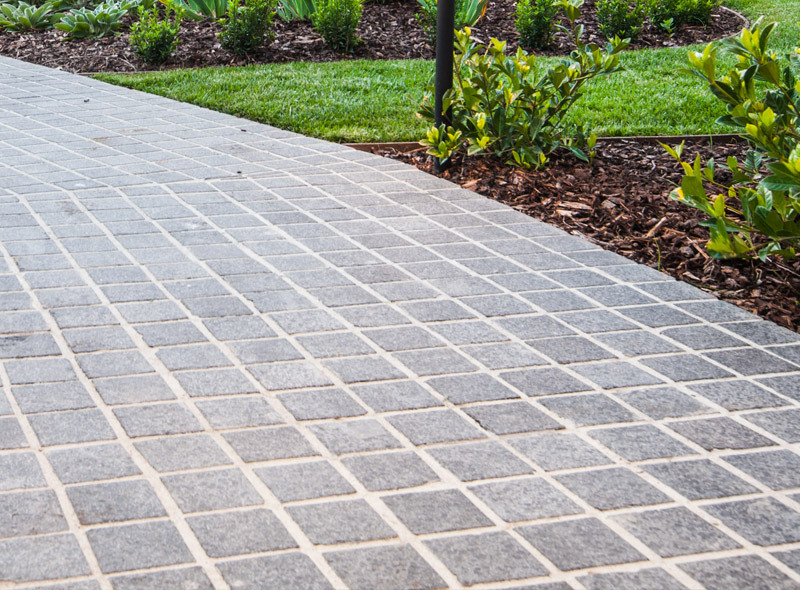 The right choice and installation of hard surfaces such as paving is crucial to framing and providing structure in your garden. 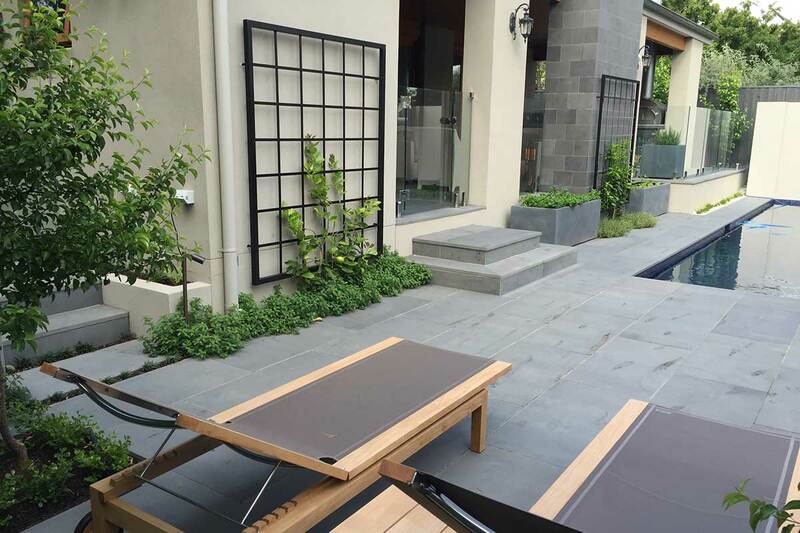 Josh Norman Landscape Design and Construction services deliver quality paving installation that can transform and improve the functionality of your garden. 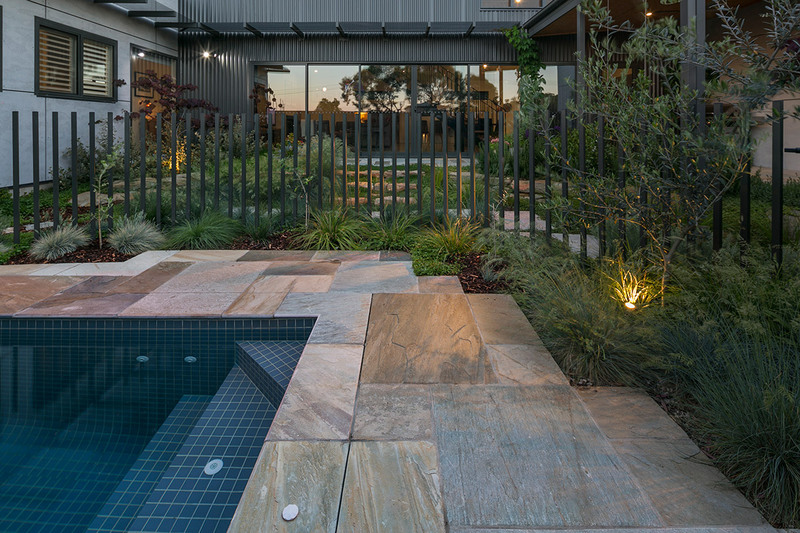 We are experienced in all types of paving including natural stone, crazy paving, cobbles, ashlar or brick paving in either rigid or flexible base. 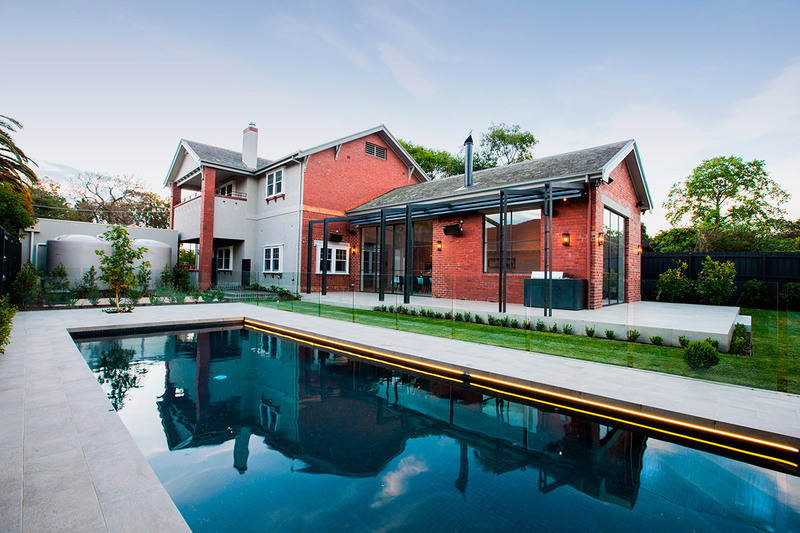 We have extensive knowledge of sealers to enhance your material choice and bring out its natural beauty. 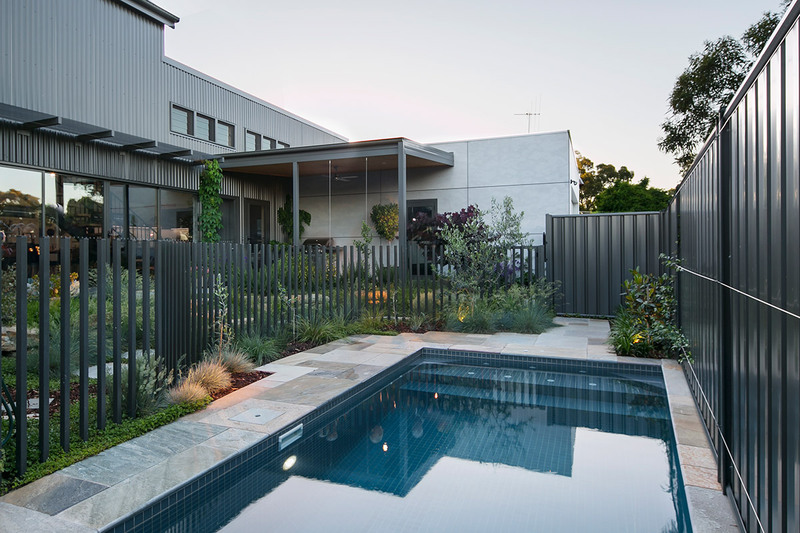 Let our professional and friendly consulting and construction service, operating throughout Melbourne’s Northern and Eastern suburbs, help you make the best paving choice for your outdoor area.